Half of the fun is experimenting with new bottles from different regions and different producers to find the diamonds in the rough. Should you find yourself in a situation where you don’t have the luxury of picking up the wrong bottle, allow me to steer you in the right direction. 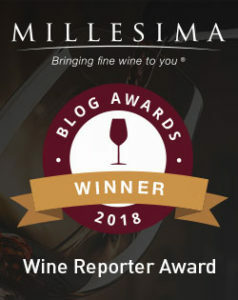 I’d like to take this opportunity to thank you for stopping by and to assure you that the Espelt Garnacha Old Vines Emporda 2010 is well worth your $10. For this not so princely sum, you get a wine that is entirely organically and bio-dynamically farmed from 93 year old Garnacha vines grown on slate and granite soils in the northeastern coastal region of Spain known as the Costa Brava. 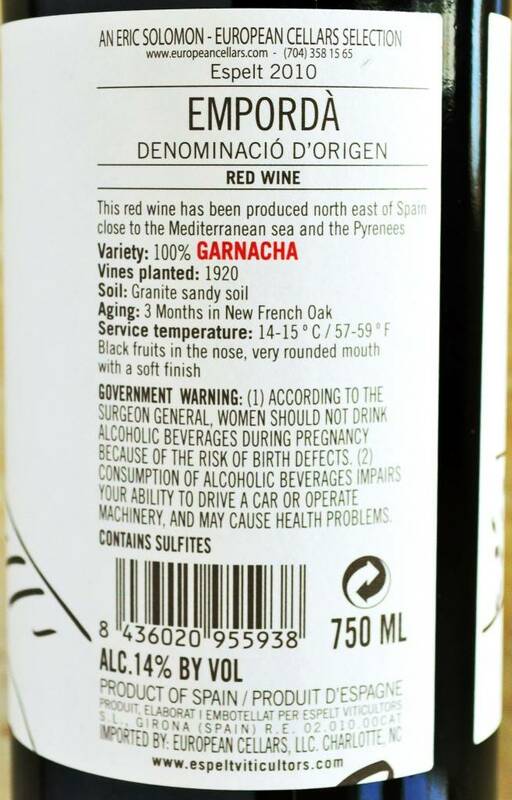 Aged in new French Oak for three months, the wine is 100% Garnacha and fashioned by Jean-Marc Lafage who is widely recognized as a truly great winemaker. While his family had been growing grapes for six generations, it was he who took the initiative to found his own domaine and produce his own wine. 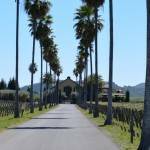 Specializing in wines produced from old vines, Domaine Lafage was founded in 1996. Oh and did I mention this wine received glowing accolades from Robert Parker himself? He described it as a “magnificent” and “stunning red” and awarded it with a very solid 92 point score. Now if I haven’t set the bar too high, let’s try this for ourselves! Appearance: Medium garnet, the wine is dark in the glass yet somewhat translucent with decent legs. Nose: Nicely perfumed offering lots of sweet fruit: raspberries, strawberries, plums with a nice black licorice element coming through. Taste: This medium bodied wine coats the mouth with rich sweet fruit consisting of raspberries, black cherries and plums. It is relatively complex with good texture and a nice mineral component. It finishes long with a bit of wet earth and a lot of good acidity. This wine is simply excellent for the price paid of ~10 and I highly recommend that you seek it out and try it for yourself. The Wine Library currently has this on sale for only $9.98 and according to them this is one of their most popular wines. I can certainly understand why and this is one of many reasons I think savvy consumers should look to Spain for excellent wines at great prices. 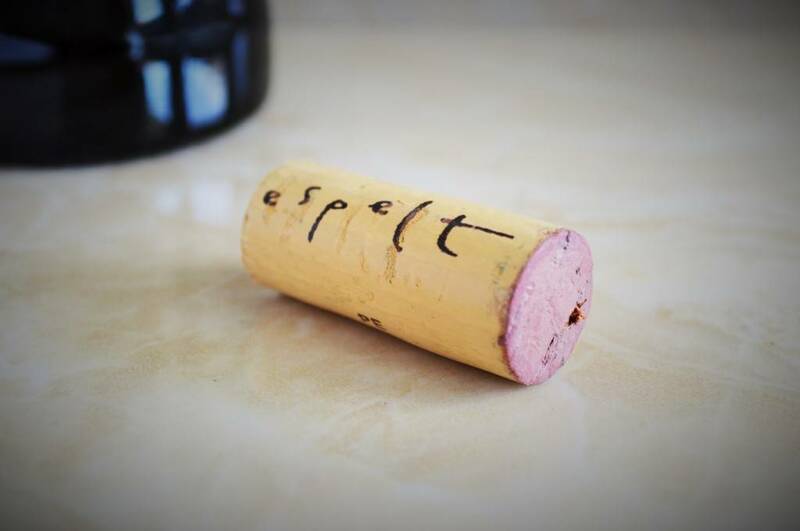 The Espelt Garnacha is well made and versatile and would make an excellent house wine or even a nice bottle to share with your loved ones when you’re on a budget. As a fun experiment, I would recommend buying your run of the mill $10 grocery story wine and taste testing it against this Spanish gem to see which one you prefer. 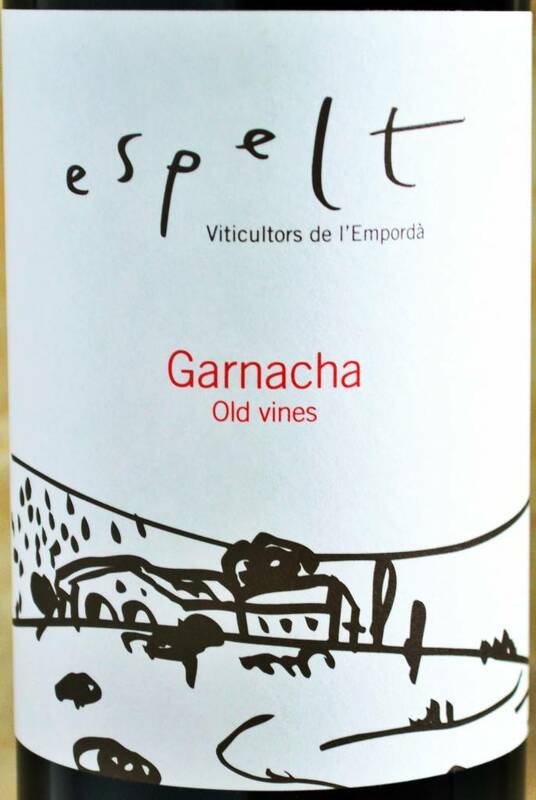 My bet is on the Espelt Garnacha Old Vines Emporda 2010! 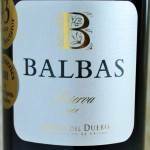 Balbas Reserva 2001 – How is this Wine Spectator “Cellar Selection” faring after 13 years in bottle? This bottle is really a gem. While they’ve targeted it solely at the export market, I think it could easily sell here in Spain as well. Great value and Anna Espelt has told me that if they actually had the capacity to produce more of it they would as it’s very, very popular in North America. 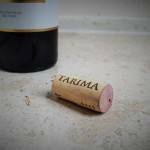 You won’t find any equal at this price point from a US cellar.